Visit any candy or cereal aisle in a grocery store, and you will be accosted with a rainbow of colors. Designed to make food more appealing, artificial food dyes have been used since 1856.1)https://en.wikipedia.org/wiki/Food_coloring. From the beginning, there have been concerns about health issues related to artificial food dyes, including death. Although we may not fear mortality from modern food dyes, we still should avoid them. There is a host of health issues related to synthetic colorings in our food specifically around attention and behavior. As a classroom and preschool teacher, I have observed first-hand the effects of artificial food dyes on children. The students who do not consume synthetic food dyes were calmer, ready to learn, and better able to control their behavior in and out of the classroom. In fact, my advice to any parent whose child is struggling with attention and behavior issues is to first look at diet and eliminate artificial food dyes. Just think what happens when a child eats colored cereal for breakfast then goes to school! Synthetic dyes are used only for aesthetic reasons to make food seem more colorful and fun. There is no other reason. Companies even think our dog treats need to be colorful, which is so ridiculous considering dogs can’t see color well. 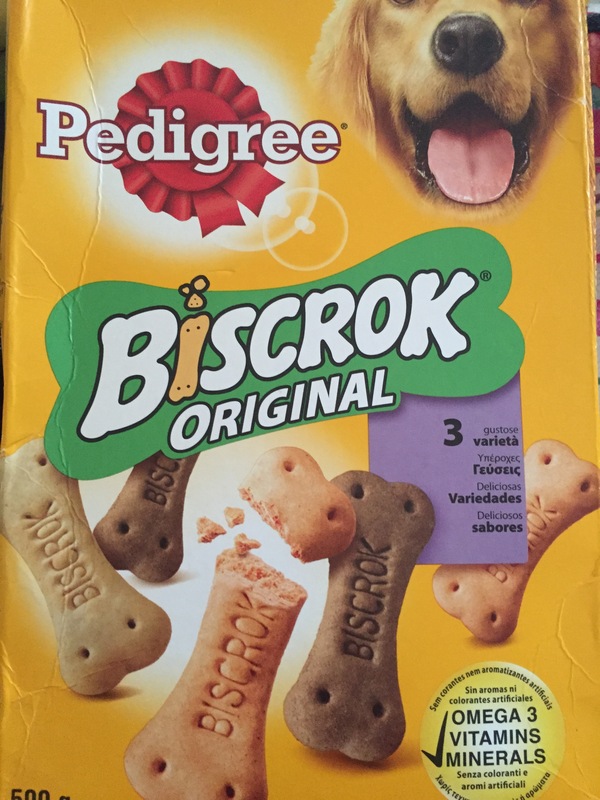 I was surprised when I bought dog treats in Italy; they were without artificial food dyes. If Italian dogs deserve treats without these harmful ingredients, so do American children. In response to a petition from CPSI, Mars Incorporated is removing artificial food dyes from their products! I can’t remember the last time I ate and M&M. When I was a child, my mother would make cookies using M&Ms instead of chocolate chips. I loved them! I gave them up around the time I became a healthy eater skipping foods made with non-food stuff like artificial food dyes. I’m not sure my children ever have M&Ms only the natural version. Mars, Inc.’s bold action, announced today, that it will get synthetic food dyes out of its entire human food portfolio is a huge advance for parents and children and should serve as a powerful incentive for the rest of the food industry to follow suit. We appreciate the fact that Mars listened to our concerns and to the concerns of its customers and that it is exercising this kind of responsible leadership. The official word from Mars is the change is in response to “customer preference” not health issues. Artificial colors pose no known risks to human health or safety, but consumers today are calling on food manufacturers to use more natural ingredients in their products. Against this backdrop, Mars will work closely with its suppliers to find alternatives that not only meet the its strict quality and safety standards, but also maintain the vibrant, fun colors consumers have come to expect from the company’s beloved brands. 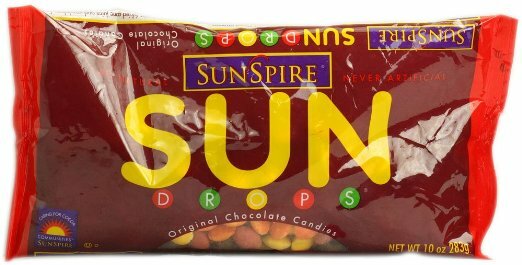 Sunspire has long offered naturally colored candy similar to M&Ms. The company uses beet juice, natural caramel and beta-carotene to color the candies. I will continue to support companies like Sunspire who have been natural from the get-go. I am thankful Mars is making the shift no matter their motives or inability to admit that artificial food dyes do pose human health risks. I hope other major corporations follow suit. 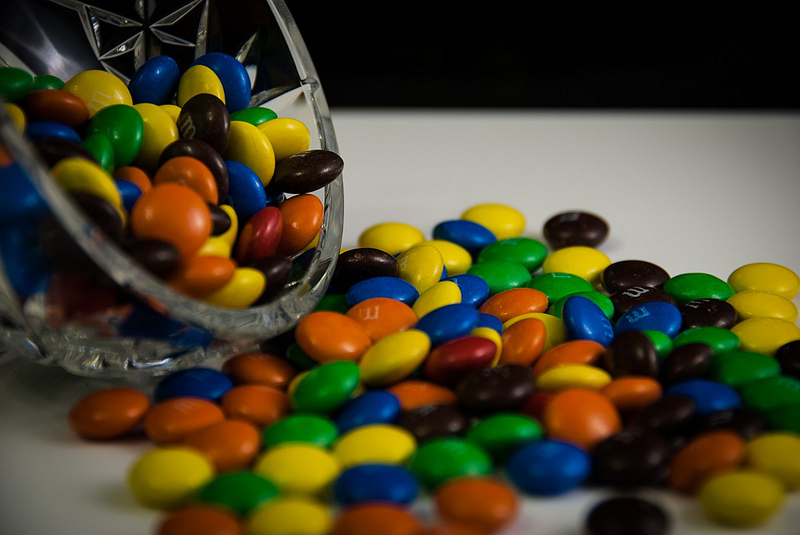 The elimination of artificial food dyes by Mars will reach a great number of children and represents a shift in consumer preferences in the United States. « What is the best sippy cup?